Where can I get the drivers for my HP Presario C500 laptop? You can download the drivers from the manufacture website. Click on the below link and follow the instructions. Select your "Operating System" and download the drivers. Published by aakai1056. Latest update on June 25, 2012 at 06:16 AM by aakai1056. 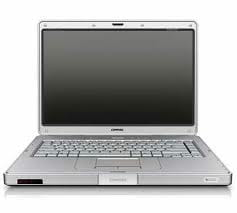 This document, titled "HP Presario C500 drivers," is available under the Creative Commons license. Any copy, reuse, or modification of the content should be sufficiently credited to CCM (https://ccm.net/).